Piedmont borders the north and the northeast areas of Portland. It's mostly a residential area, and Farragut Park - including a splash area—is a major recreation area for local residents. 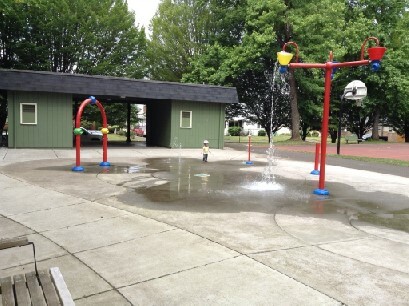 For more information, visit the Neighborhood Association and Portland city site pages. To see the listings on their own page, click this link: Homes for sale in the Piedmont area.